Mike also plays many private events of all kinds! 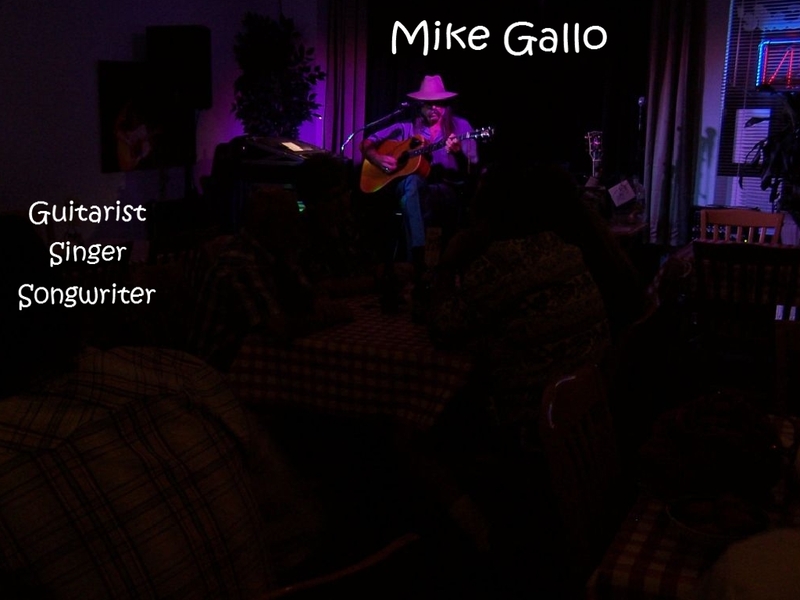 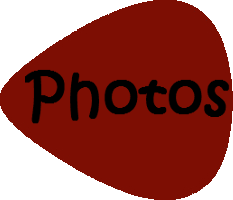 For booking info contact DeLores at (936) 894-2381 or delores@mikegallo.net. who worked so hard to make it happen.